Our attention has been drawn to a news story published by an online news that has become notorious for publishing fake stories. 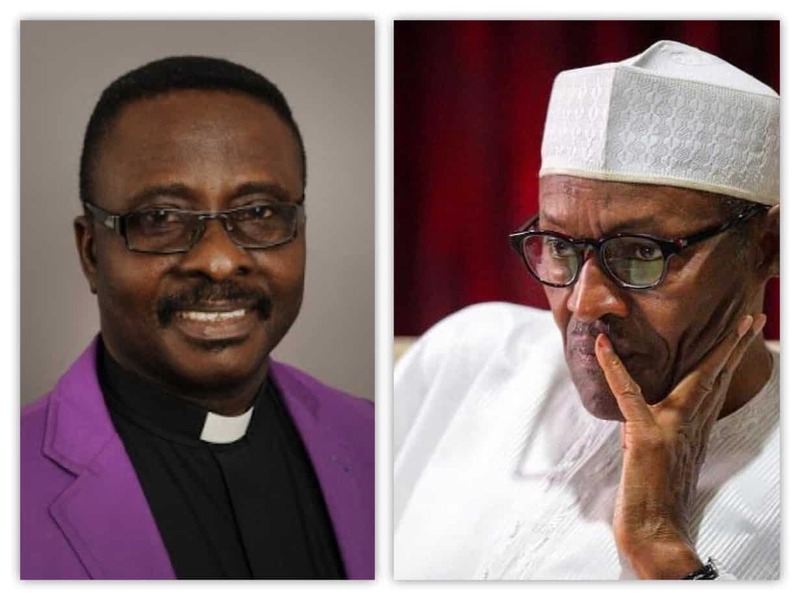 According to the story, the Christian Association of Nigeria (CAN) has endorsed President Muhammadu Buhari for the second term in office after CAN had met with some 14 Presidential candidates in Abuja. There was nothing like that, either before, during or after the parley. At the tail end of the programme, the CAN President, His Eminence, Rev Dr Samson Ayokunle, who briefed the press, did not say any of the candidates has been endorsed. His words: “The motive is not to take for granted the 2019 elections. 2019 Nigeria will depend on next year’s presidential election. That is, how free and fair it is going to be. “The church cannot take the back seat in this situation because it can only prosper when Nigeria prospers. If the election is not free and fair, then, all Nigerians, including the church, will be in trouble. “So, we decided to reach out to the presidential candidates to ask them their credentials for aspiring to the highest office in the land. Also, to interrogate their plans for all, including the church. We also brought them together to speak to their consciences so that they don’t set this nation on fire. So, where did His Eminence inform these liars and mischief makers that CAN has endorsed President Buhari for a second term? We appeal to members of the public to beware of those who are fabricating this fake news for whatever reasons. We challenge the online platform that published this fake news to provide relevant footages and audio clip to back up their report. Kindly help us make this known to the public through your popular and credible medium. Thank you for your usual assistance and understanding. Pastor Adebayo Oladeji, Special Assistant (Media & Communications) to CAN President, His Eminence, Rev Dr Samson Ayokunle.